Will the gate (door) always be OPEN? Can you believe it’s August 1st??? At the beginning of the month I like to make adjustments to my budget, and check my goals checklist. What do I need to follow-up on, and what opportunities have I missed? Yes. You read that correctly, what opportunities have I missed? 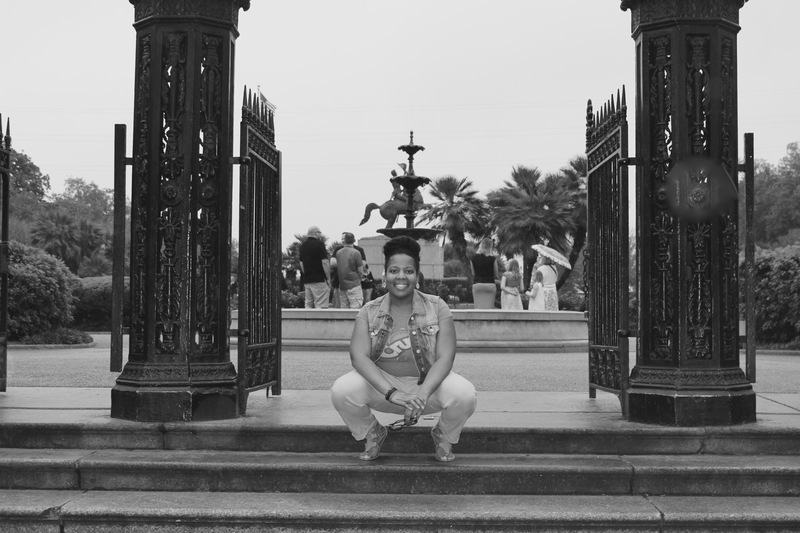 Whenever I visit New Orleans I’m always fascinated with the rich history, but in the feature photo I was mesmerized by the gate. The gate is open, right? Could I take this picture if the gate was closed? Well, I could, but that’s not the point. If the gate was closed I wouldn’t be able to walk through the park. Now, if the gate was closed it could also mean that I arrived to the park too late, and would be denied legal entry. In the past seven months how many times have you allowed the gate to close? Do you have an answer? You can leave your answer in the comments section if you’re bold enough to do so! Be accountable that you’re going to do better in the remaining months. I would say that it’s happened at least a couple of times, especially with social media. I can let an opportunity go cold because I didn’t follow up, and when I decide to reach out again, well you know what. It’s TOO LATE. That gate may not reopen, and I simply must find another avenue. It is life. You live, and hopefully you learn. So, you see I almost let the gate close on that opportunity. Who knows there could be some other opportunities out there waiting for me. I mean I did have a dream that Oprah and OWN endorsed Adventures of Alleykats last week. Anything is possible right?! I could be on Ellen talking about my projects, and chopping it up with Steve Harvey about my purpose and passion. Sky is the limit. Just don’t let the gate close, and lock. If you do look for another gate!